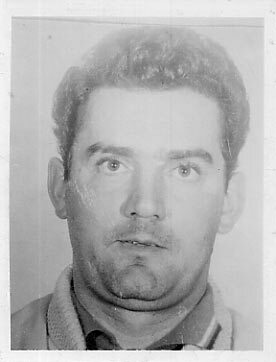 Ratfella Stevie Flemmi aka “The Rifleman” was a high caliber power player in the Boston Underworld. 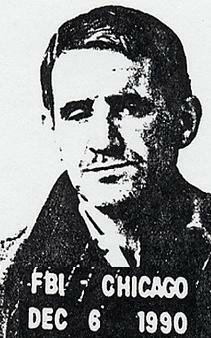 Flemmi started out as a first-rate killer, and he wound up second in command of the Winter Hill Mob. The Rifleman was also a high level informant for the FBI. In 1991 Sammy Gravano famously turned state’s evidence and testified against John Gotti in exchange for a reduced sentence. 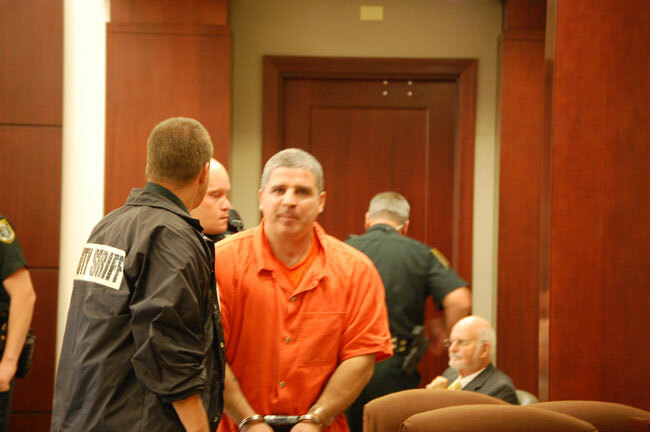 John Gotti received a sentence of life imprisonment. 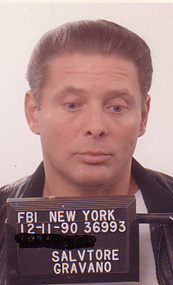 Gravano, who confessed to taking part in nineteen murders, was convicted of a token racketeering charge and sentenced to 20 years. As part of Gravano’s cooperation agreement, he would never be forced to testify against his former crew, which included Louis Vallario, Michael DiLeonardo Frank Fappiano, Edward Garafola, Thomas Carbonaro, Joseph DeAngelo and many other career criminals and wiseguys. 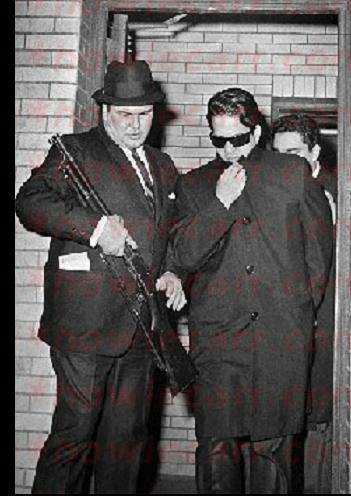 The lethal pair hired out as hit men, plying their trade as enforcers for the Patriarca Crime Family. 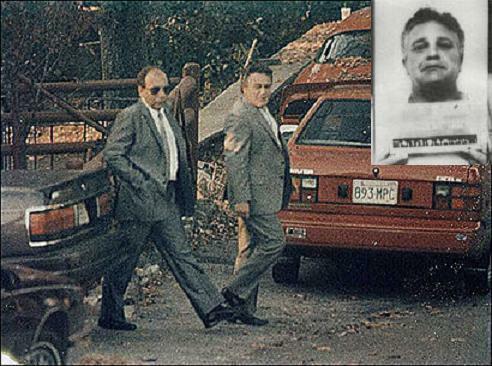 Barboza eventually betrayed the mob and he became a government informant– but he remained loyal to Jimmy Flemmi. 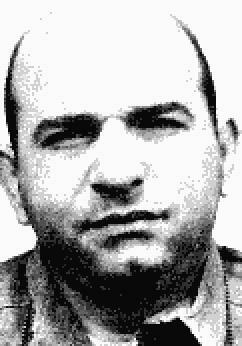 Barboza set up a stooge named “Joe the Horse” Salvati to be a fall-guy-double for Flemmi in a mob murder. The Feds at one time had recruited Flemmi as a snitch– but they quickly realized he was uncontrollable– and mad-dog murderous– so they severed ties with him. 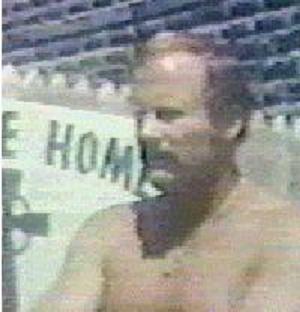 Ratfella, Danny Greene was an Irish American mobster and associate of Cleveland mobster John Nardi during the gang war for the city’s criminal operations during the late 1970s. Having contact with union leaders who were under investigation by the Federal Bureau of Investigation (FBI) brought Greene a visit from the Organized Crime Division. Mecurio was an FBI super snitch. He was recruited as a rat by rodent Stevie Flemmi. 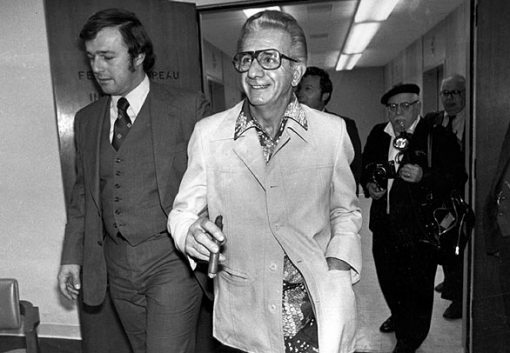 Sonny helped the Feds bug the infamous Patriarca Mafia induction ceremony. He was also talk-radio-hack Howie Carr’s favorite felon.Carr wrote a sappy salute to Sonny when he kicked-the-bucket. 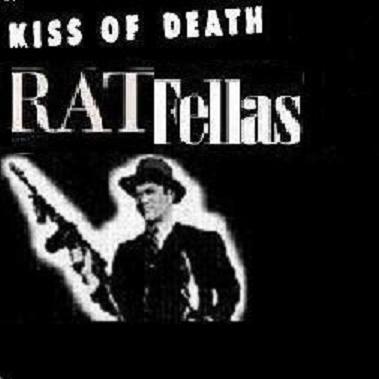 In January 1995, Ratfella. 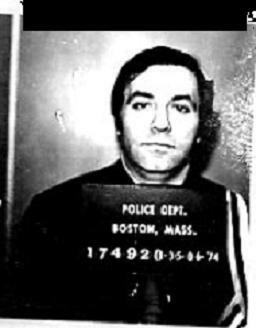 Salemme was indicted on racketeering charges along with Whitey Bulger and Stevie Flemmi. 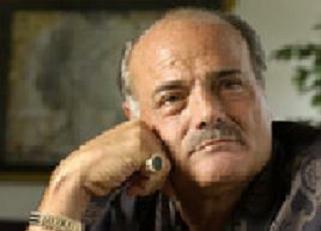 Salemme was convicted and sentenced to 11 years imprisonment. 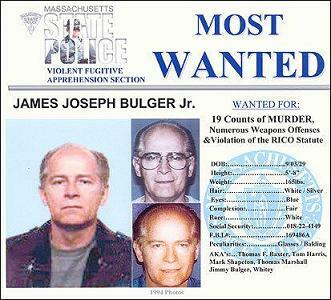 In 1999, while serving his racketeering sentence, Salemme learned that both Bulger and Flemmi were government informants, and that both men had provided information on Salemme to their FBI handlers. Salemme now agreed to provide the government with information on the FBI handling of Bulger and Flemmi. Salemme’s testimony would help convict FBI agent Connolly, the same man who had arrested him 20 years earlier in New York. 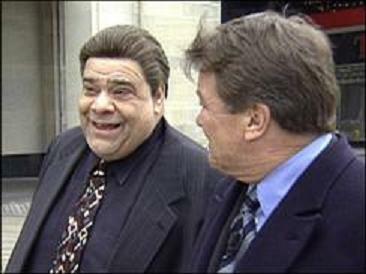 In 2003, in return for assisting the government, Salemme was released early from prison and brought into the Federal Witness Protection Program. Shortly after his release, Salemme appeared before a Congressional committee to testify on the Connolly case. 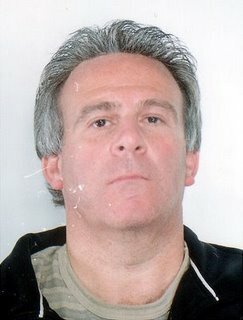 Delmonti’s ratting helped convict Bonanno high-level member Thomas Marotta. Once, when sporting a large gold cross — a gift from Marotta — Delmonti was asked what Jesus would think of him wearing that piece of jewelry. “I think he’d understand,. Jesus even had a rat in his crew.” The Ratfellas undercover work led to the arrest of 50 people . 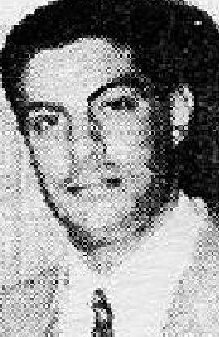 Anthony Rotondo’s father, Vincent, was a captain in the New Jersey-based DeCavalcante family. He was gunned down as he sat in his car outside his Bath Beach, Brooklyn home. 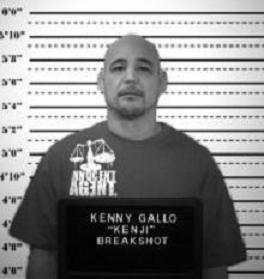 The younger Rotondo, Anthony, assumed his father’s position, but turned informant in 1999 after nearly the entire hierarchy of the family was arrested,. He claimed he did so in part because of building resentment over his father’s murder. 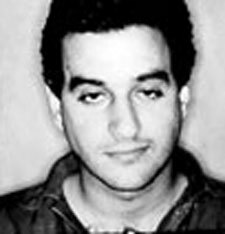 Fat copper-turned-mobster-turned-government mob rat has helped send more than 50 “made” members of the Philly family and their associates to prison.. Previte didn’t do it to save his own neck. He did it for nearly a million dollars as a paid informant.